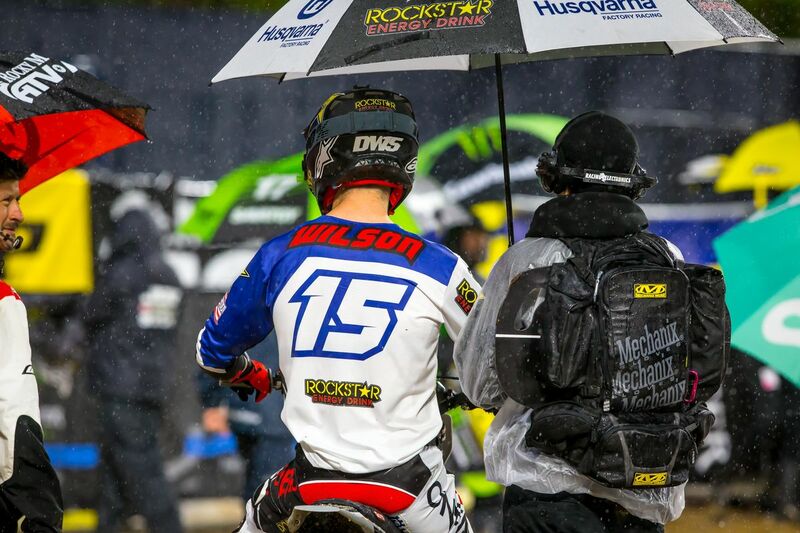 Number 15 returns to Rockstar Energy Husqvarna Factory Racing. 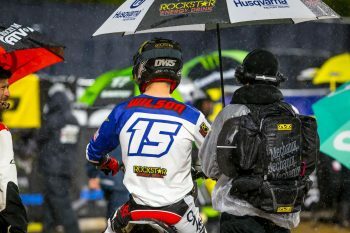 Dean Wilson has been promoted to the Rockstar Energy Husqvarna Factory Racing team for the remainder of the Monster Energy AMA Supercross Championship. Wilson, a former member of the squad, has been racing in a self-managed operation while utilising factory support and components from the European manufacturer in the first five rounds. 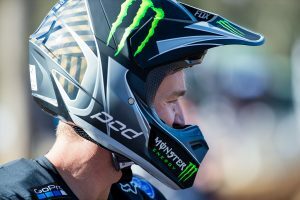 The move will ultimately me see him spearhead the outfit’s premier class efforts, as reigning champion Jason Anderson is sidelined for the series while teammate 450SX debutant Zach Osborne is unlikely to make a scheduled return from injury this weekend. It’s understood the popular number 15 will retain his personal sponsors for the duration of his campaign with the factory team. 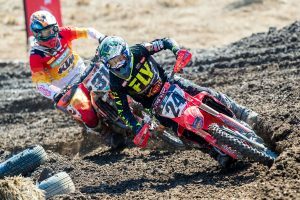 Equal fifth in the championship standings, no plans have been made official to contest the Lucas Oil AMA Pro Motocross Championship with the squad later this year.